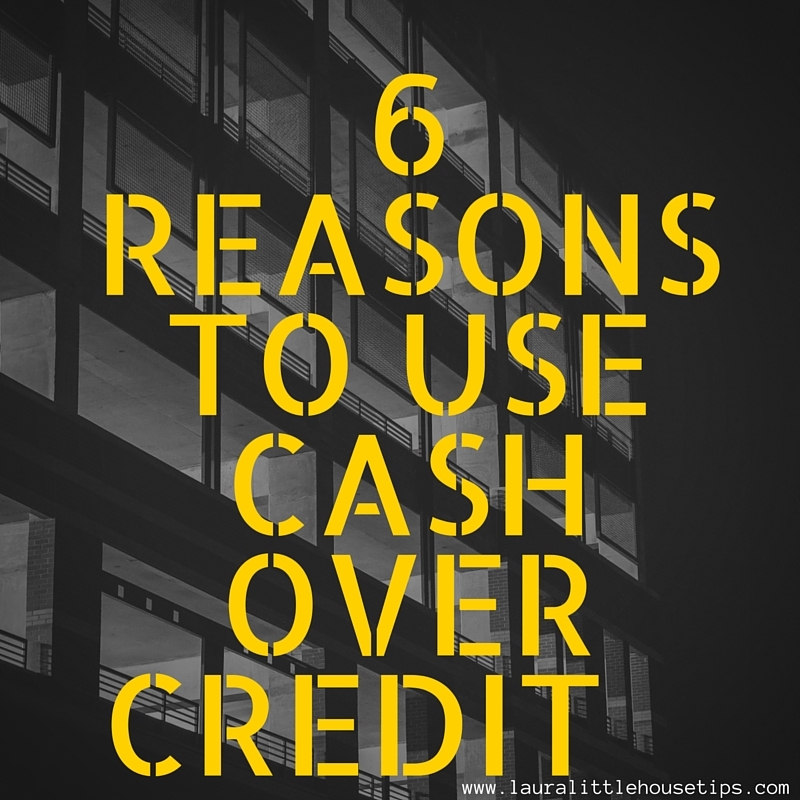 6 Reasons to use Cash over Credit! In this day and age it’s not easy to save money. Statistics say that many of us live paycheck to paycheck. I know for myself it would be really easy to pull out a credit card and pay for some of my home renovations. Remember I bought a foreclosure. But when I step back and look paying cash is the way I choose to live. I don’t want to pay someone to use their card. I’ve worked hard to earn my money and I’d like it to go as far as it can. Below are 6 Reasons to use Cash over Credit. With most bank cards and even some debit cards they charge a user fee. You may not realize how quick a fee can add up. My significant other is learning a lesson with this. Every time he uses his debit card he incurs a charge from the ATM and one from the bank. That equals $4.00 for most places and a few $5.00 or more. Over the weekend he used his debit card 4 times on a trip to the Blue Ridge Parkway. Each time he did not take out enough cash and had to keep going back. It was not until I pointed out how silly it was for him to keep using that card. 4×4= $16.00 . You can do a few things with $16. extra dollars in your pocket. I can imagine it and I am not giving my money away. When you have cash in hand your less likely to make spontaneous purchases. In fact when I am carrying cash I can almost physically feel it when I spend it. As odd as that sounds it is very true. I am more mindful of what I am buying and always ask myself “Do I really need this?’ That comes in handy when I am in the store and go to buy hangers. While this is a confession it does pertain to our topic. I confess I have a hanger fetish. I buy them all the time. Do I need them? NO! In fact my girls would say “Oh no! Not more hangers!” When I am paying cash I stop and remind myself I do not need them. See I just saved myself money! haha That makes it easier to save! I bet you all remember when Target got compromised. So many of my friends were worried. I was super grateful that I had only used cash for my Christmas that year. I was reading that breaches are occurring more and more frequently. I just don’t like the idea of any more of my information out in the cyber world. I already put too much out. I also know when you get a letter in the mail saying your account may have been compromised your heart drops. It happened to my Dad and gave him way to much stress. I shop at a lot of Flea Markets and hit a lot of yard sales. I haggle. Yes you read that right! Cash speaks volumes to a person who has sat all day. When those vendors take your debit or credit card they have to pay to take your money. Silly right? Well you can use cash and they are more apt to get better deals. I also use Cash when I am shopping our local stores. I want my local stores to stay in business and many are mom and pop stores. They have a hard enough time without paying fees. Shop local means local jobs. I will not make a big purchase that I may have to return without cash. I may be odd but if I pay cash I get cash back if I have need to return that item. I learned early on that trying to get a refund on a credit card is too difficult it can also take a few days to show back up or in some instances you have to wait until your billing statement comes. I always check the return policy. Don’t rely on an uninformed sales clerk. Do your homework and do what is right for you. Did you know that when you go to dinner and pay with a debit or credit card that your server may have to pay taxes on that tip? Or to make it even harder they may not get the tip at the end of the night and have to deduct out the credit card fee. Normally like 3% of what you leave. I have a friend who is a waitress and she has to wait over 10 days for the credit card tips to clear and then take less. That makes her life harder when she lives paycheck to paycheck. I prefer to leave my tip in cash and know my server is Thanked! Now we would like to help you with a little Cash. Read below how to enter and Win $40.00 in the Paypal Giveaway. Yes you can spend it like cash. I take my payments and transfer to my own bank then take out cash when needed. 🙂 Good Luck! It’s not very often we do Giveaways but this one is special. One of you lucky readers will win in the $40.00 Paypal Giveaway Event. It’s my pleasure to team up with some really wonderful blogs! So keep reading and Enter! and co-hosted by: Michigan Saving and More, Laura’s Little House Tips, Your Strong Tower, Peace and Chaos, Happily Ever Rushed, and Deliciously Savvy. Ready for a fun giveaway? 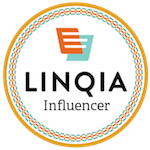 I’ve partnered up with some awesome bloggers, to bring one lucky reader a prize of $40.00 via Paypal! These are my favorite types of giveaways, and that’s why I love participating in them. It’s awesome to be able to get whatever you’d like with your prize!